Harris' quick hands and reflexes are two skills that make him a stand out goalie. He works best in tight and his fast reflexes allow him to explode high on quick shots. His east to west footwork is another strong point that he showcases between the pipes. A big defenseman who uses a great cross check when defending behind the net, and is always stretching out to attackmen all over the field. Praver excelled at our showcase in the fall and is one of the better uncommitted defensemen in the 2019 class. He is expected to turn heads this summer. We love the way Griffin plays. He is a throwback midfielder who plays offense, thrives in transition from defense, and can take face offs. Coming all the way from California, he is a jack of all trades with great athleticism who should show very well against his east coast peers. Heading into high school, Bou already has great size and incredible field awareness for a player his age. He can play with two hands and excels out of his dodge with a great first step. A threat to the opposition as he is not afraid to play defense as well. 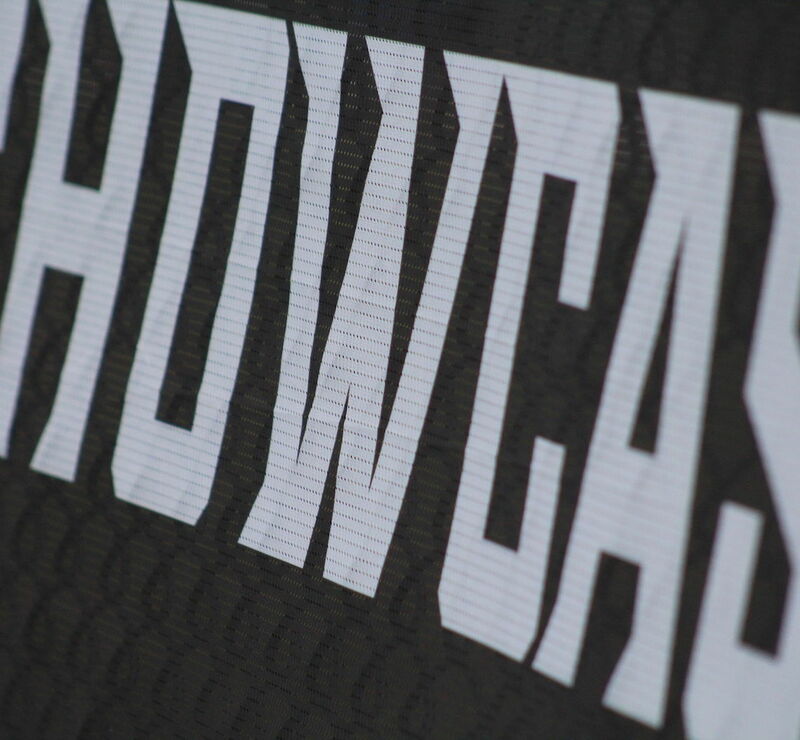 For live updates from the Baltimore Showcase, follow Showcase Lacrosse on Twitter, Instagram, and Facebook. All event information can be found on the Baltimore Showcase web page.